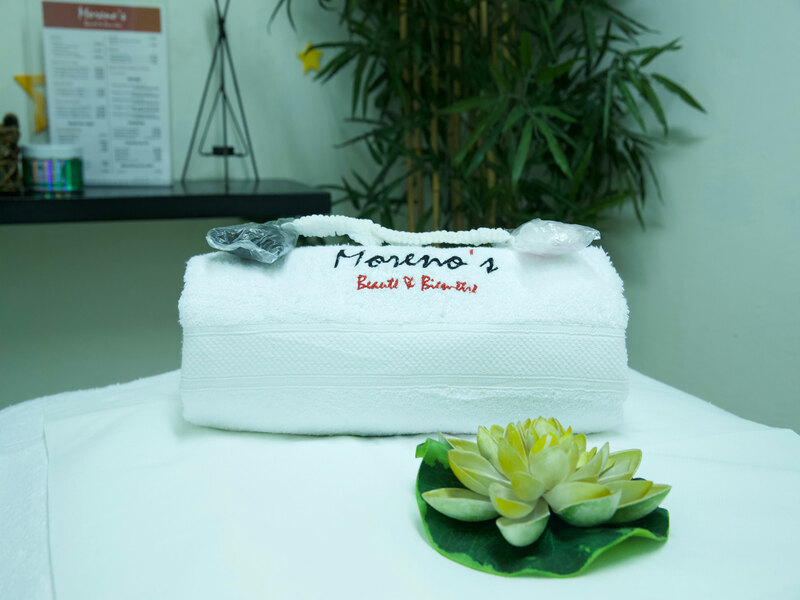 As of July 5, 2018, members of the sMiles program will benefit from advantages with Moreno’s upon the presentation of their loyalty card. 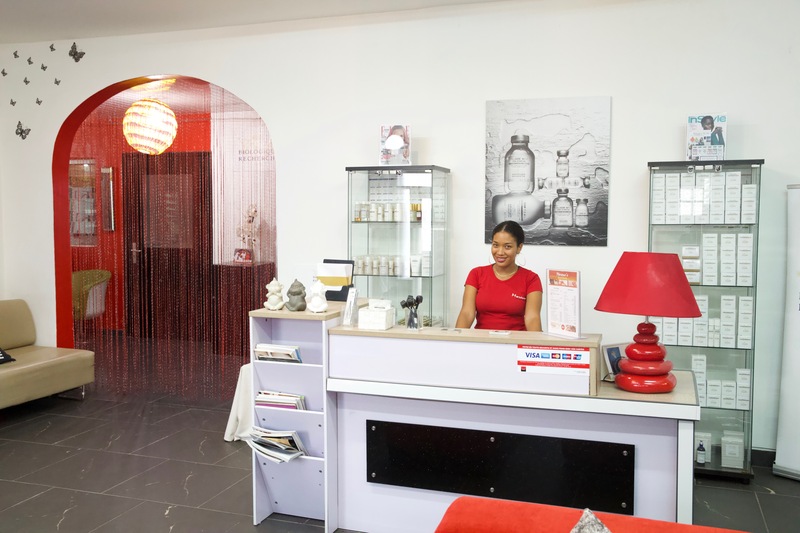 Thus, they will be granted a 15% discount for services over FCFA 30,000 on beauty and wellness treatments. 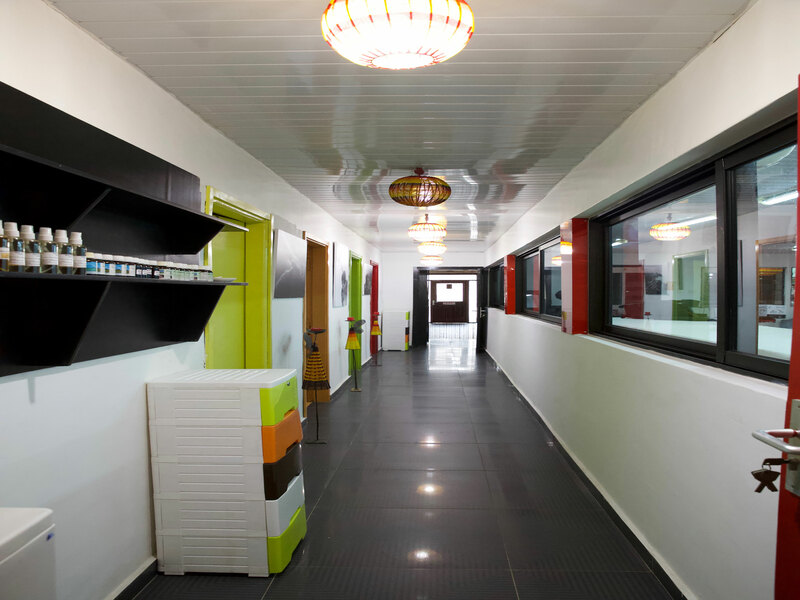 With its 3 institutes in Abidjan, Moreno’s invites you to enter its universe. 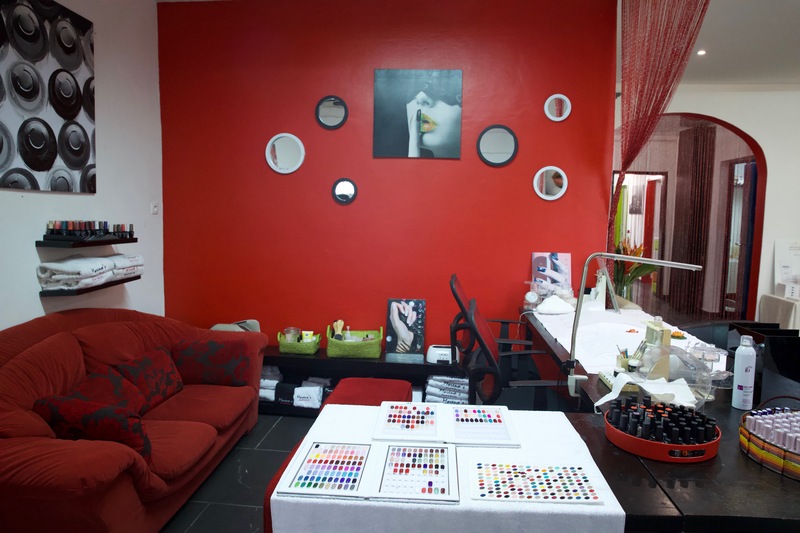 In a pleasant and healthy setting, give your body the wellness it deserves and your face a sublimated and radiant beauty through Moreno’s complete and personalized services, among a mosaic of massages and treatments for your face, nails and body.